Rev. 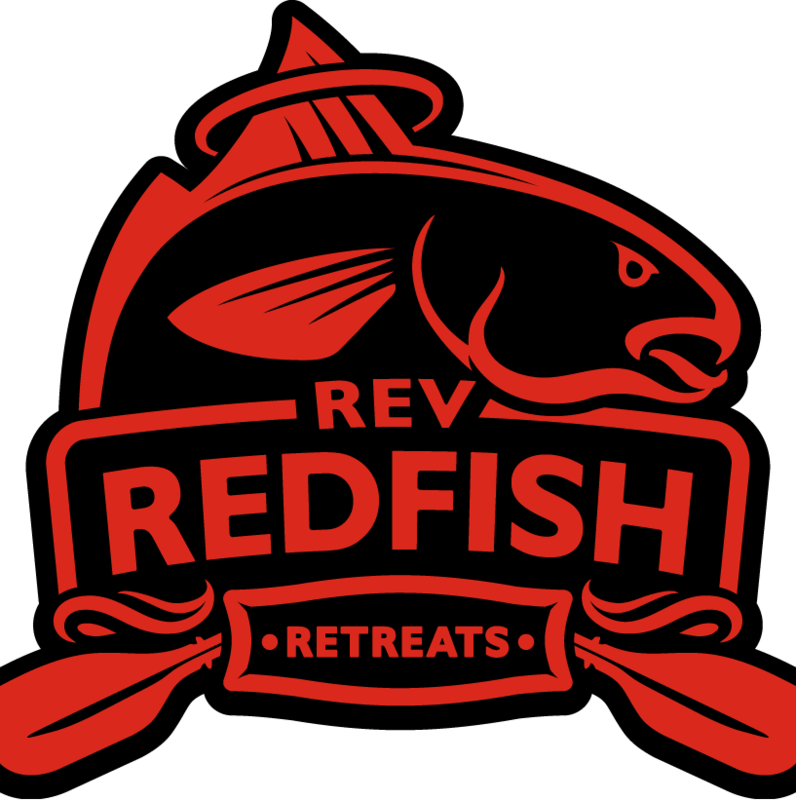 Redfish Retreats: 2nd Place Trout at PaddlePalooza 7! 2nd Place Trout at PaddlePalooza 7! Finally got on the leader board - was in 1st place for about 30 minutes but held on for second. Not a monstrous trout but better than 90 other folks! Was really close on the Cajun Slam but opted for the trout division would have been a 5th place overall finish if I had made the other choice but only by .05 lbs!!!!! Loving my new kayak seat courtesy of Surf to Summit!